Walk along a high street in any capital city and you will see empty retail spaces where there was once bustling trade. Those vacant shops are a reflection of retail’s slowing growth as consumers tighten their purse-strings. “There’s no doubt in my mind in retail as an asset class there’s been some flattening of value,” said Colliers Australia head of retail, Michael Bate. He has been selling and leasing retail real estate around Australia for more than three decades and explained there is a big shift in the type of retail now taking up residence in our shopping strips and malls. “Once upon a time the traditional regional centre, or the main street here in Sydney always had a traditional clothing or fashion buy, from lifestyle right through to top end,” Mr Bate told The Business. 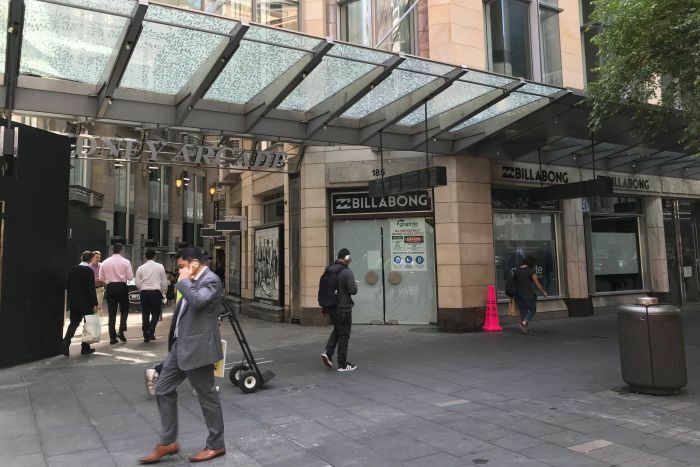 So much so, that where surf wear retailer Billabong used to sell bikinis and boardies in Sydney’s Pitt Street Mall, there will soon be a global car company displaying its fleet of vehicles. “The arrival of a car yard, for want of a better word, as an experience, is going to be very, very special,” Mr Bate said. He added that it is a reflection of the broader change in the use of retail spaces. “Many years ago, I would have said you would not have found medical or gym, or those sorts of usages, in the typical retail centres. Commercial agent Steffan Ippolito, who sells and manages retail spaces along Paddington’s iconic Oxford Street, said the strip has been struggling since it was bookended by Westfield shopping centres. “It’s probably not as bad as what it used to be,” Mr Ippolito observed. Do the banks have a big problem with retailers? As big retailers shut up shop, losses are mounting. It’s not only bad news for the owners, it’s not great for the banks and the economy. Mr Ippolito said the benefit of being on Oxford Street allows tenants to have a shop front, but also despatch their online sales from the top floor. 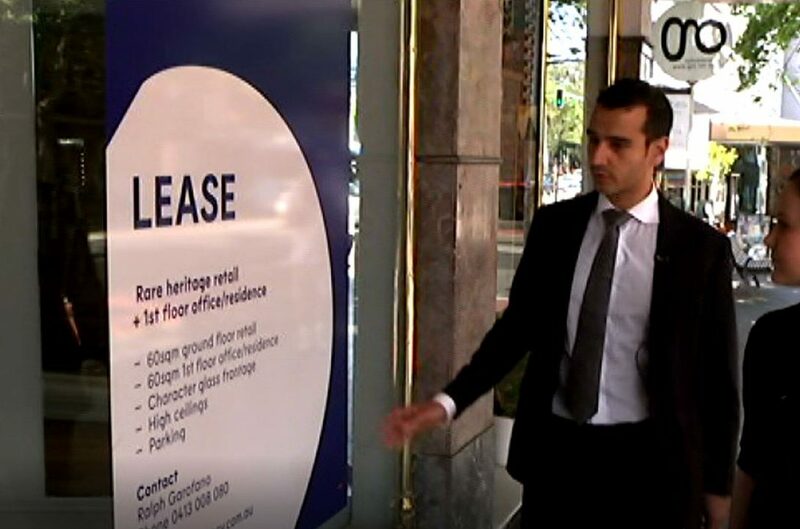 But until he can secure a tenant, there is no getting away from the big empty windows dotted with ‘for lease’ signs. “With the strip you can drive past and you can see the ‘for lease’ sign so you can get an idea of how many shops there are empty,” he said. He has also noticed a change in the way retail real estate is being used. “We’ve seen a shift away from fashion, especially on Oxford Street, and we’ve seen a lot more furniture operators and showroom operators,” he noted. Vacancy rates have increased almost 1 per cent in the five major states over the last year. 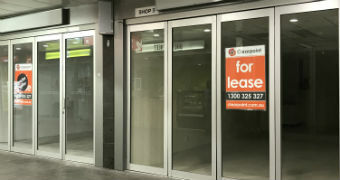 City centres have seen the biggest vacancy rate increase, while sub regional malls — shopping centres smaller than 20,000 square metres, typically with a discount department store — have increased 0.5 per cent. Bigger shopping centres covering more than 20,000 sqm with two or more supermarkets or department stores are the only subsector that has seen vacancy rates decrease. The flow on effect means rents are declining. 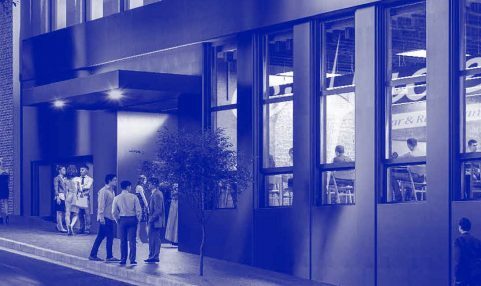 NAB’s latest commercial property survey shows rents are down 1 per cent for the quarter and it predicts they will fall by another 1.5 per cent over the next 12 months. The Australian Bureau of Statistics’ August figures show online retail accounts for just 5.6 per cent of all retail in Australia. 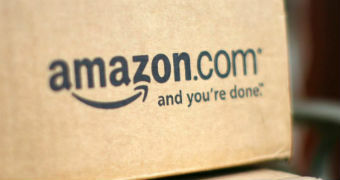 Amazon is going to squash existing retailers and consumers may not benefit that much, writes Stephen Letts.That is supported by new data from technology firm Pitney Bowes that online shoppers here and around the world have not really increased their spending in the last year. Its 2018 Global Ecommerce Study surveyed 13,000 shoppers in 12 countries, including Australia. Pitney Bowes found a marginal increase in the number of those shoppers buying online, up from 91 per cent last year to 92 per cent this year. 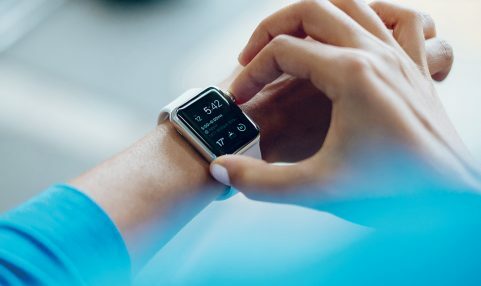 The survey also revealed Australian shoppers buck global trends when they shop online, preferring to shop with retailers on their website, rather than marketplace websites. Australian retailer Cue Clothing has been embracing online shopping since 2012. Its chief information officer Shane Lenton said both digital and physical stores work well together. 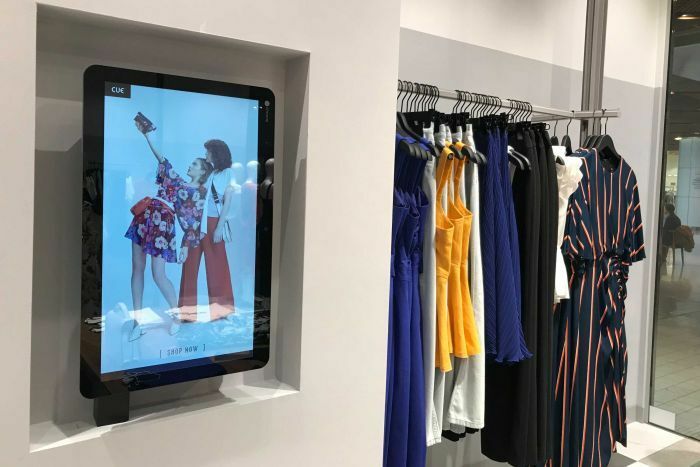 Cue even allows shoppers to buy items from a digital screen in store if they can’t find what they’re looking for. “For us, the customers and the consumer behaviour has been evolving over time and it’s been important that we keep up with that evolution,” Mr Lenton. But as another local retailer, Roger David, calls in administrators, Mr Lenton admits the sector is facing extra challenges. “There’s definitely some pressure and change in the market and we do feel that in various areas of the business, in different channels. Cue’s 110 standalone and consignment stores account for 80 per cent of its sales. “We haven’t seen a significant shift or change in our shopping centre or our high street trends. Department stores is another successful format for us and that has stayed consistent too,” Mr Lenton said. But, he agrees, the flow on effect of neighbouring empty retail spaces is a concern for everyone in the sector. “No-one wants to walk into a shopping centre or down a high street and see empty shopfronts,” he said.